It takes 9 months to bring to the world a life and nine lives to be able to bust all myths about pregnancy. Because to put it simply, they are indefinite. If you are one of the pregnant women who is getting tired of listening well-meaning friends and relatives to tell you how to eat and what not to eat. So, what’s true and what’s not? Myth 1: You must eat for two now! Perhaps the greatest inaccuracy ever said about pregnancy, with so many women falling victim to it. There is no evidence to show that you are supposed to eat double the quantity of food you are used to during pregnancy. So, what is the truth? A woman with a normal weight should get only 300 more calories a day, while an overweight even less than that. Therefore, of course, depending on the weight of the pregnant woman before pregnancy, every pregnant woman should be very careful with the extra pounds she will be taking. Also, besides quantity, the most important thing should be the quality of the diet to ensure that the pregnant and the baby have all the necessary nutrients. So, the next time you’ll get that craving, don’t blame it on the baby, and check in with your scale first before indulging! In any case, your weight will change radically due to the pregnancy, whether you are overfeeding or not. 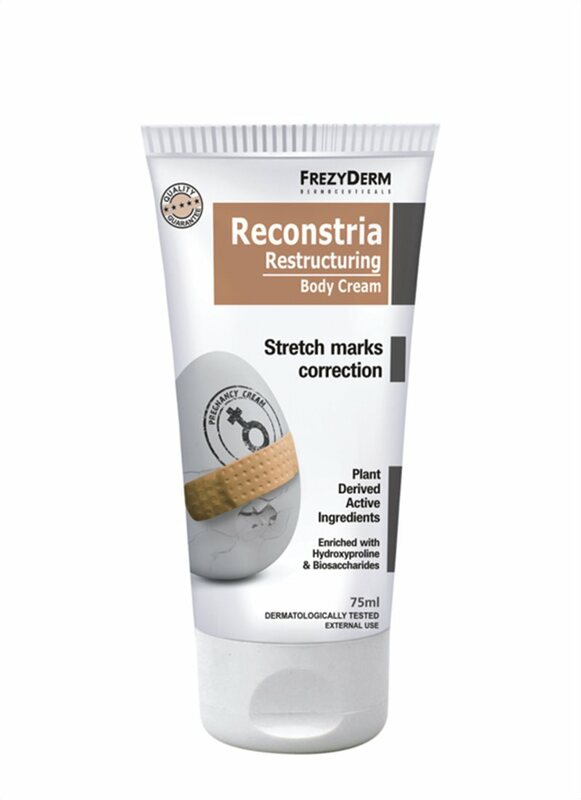 Therefore, it is advisable to take care of the stretch marks that come with the weight. 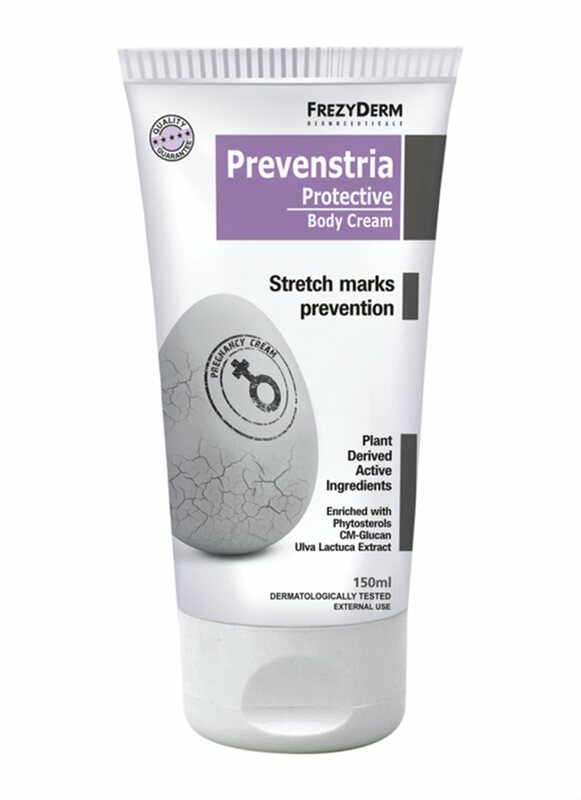 Prevenstria Cream that hydrates the skin while maintaining elasticity is the ideal preventative solution for stretch marks, and if they appear, Reconstria Cream undertakes to correct them. Myth 2: If it kicks it will be brisk! Kicking inside the belly, doesn’t mean your baby will be joining a football team any time soon. The degree of hyperactivity of your baby inside the womb, depends on the pregnancy hormones, the available space in the belly and its size. After a certain point, the baby grows enough to be less “athletic”. It finds its resting position and is getting ready for the grand exit! Myth 3: Pregnant women don’t fly high. For a healthy pregnant woman who does not have a high-risk pregnancy, an air travel is considered safe. However, because immobility for a long time increases the risk of thrombosis, especially in long-haul flights, it is important for pregnant women to walk on the airplane every 30 minutes – that is why aisle seats are preferable – or, if necessary, to wear special anticoagulant socks. In any case, before you travel you must check the airline’s regulations regarding pregnancy. Many companies do not allow a flight to pregnant women over 36 weeks and after 24 weeks some companies ask for a certificate from the gynecologist to confirm a possible due date. However, because every pregnancy is different, only your doctor can give you the appropriate advice / instructions. Do not let the name trick you. Morning nausea is also noon and afternoon and evening and whenever it occurs- kind of nausea! And unfortunately, it does not only occur during the first trimester, as another myth has it, but it can continue much later in pregnancy. 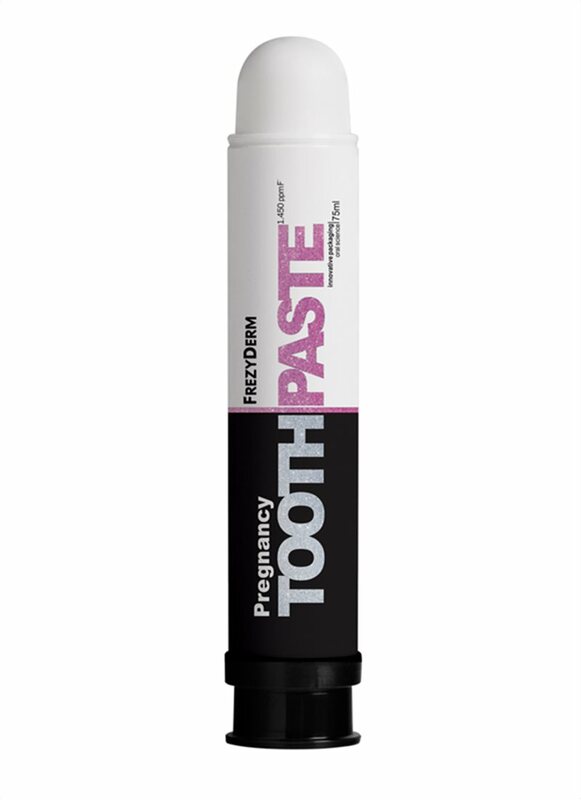 You may not be able to avoid it but you can take care of your oral hygiene afterwards, with the specially designed for pregnancy, Pregnancy Toothpaste. Remember only to not brush your teeth immediately after vomiting. First rinse with a little water and allow 30 minutes to remove stomach acids that weaken the tooth enamel. Myth 5: Big hips, easier childbirth? Big hips don’t lie. Neither do we. And definitely not the anatomy. As a matter of fact, the size and shape of the hips do not affect the space that the baby needs to come to the world. What matters is the size of the bowl, which, of course, no woman can know about until she enters the delivery room. Whether small or medium or large, your bowl is by nature designed to adapt and respond to its role if you are giving birth with normal labor. According to doctors, it is very few women who have such a small pelvis (by their nature or due to a disease or an accident) that it is not easy or feasible to give birth naturally.